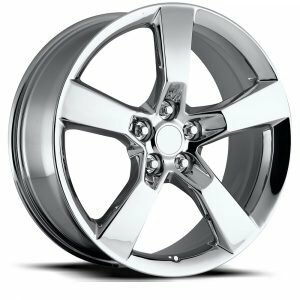 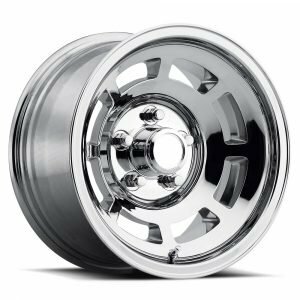 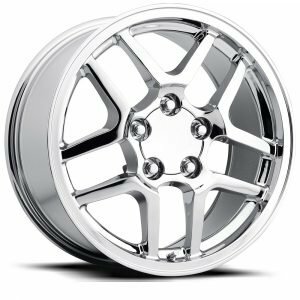 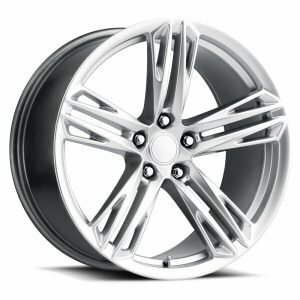 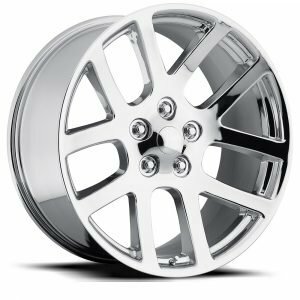 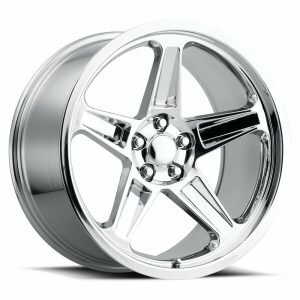 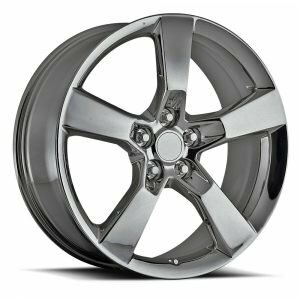 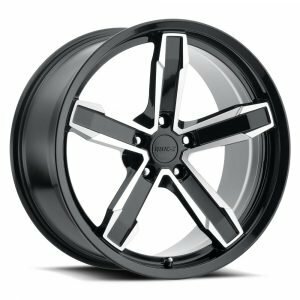 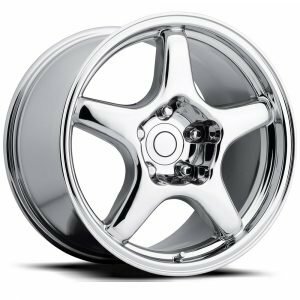 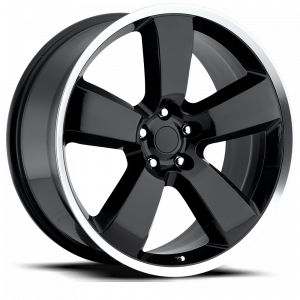 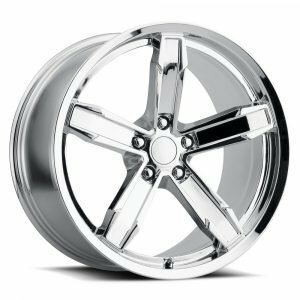 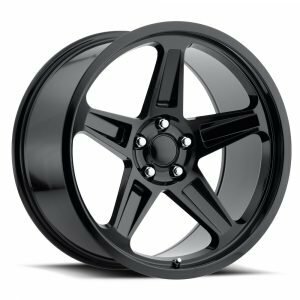 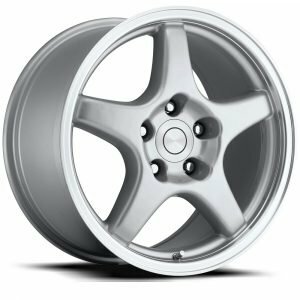 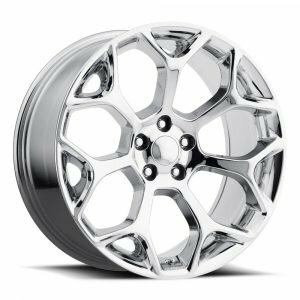 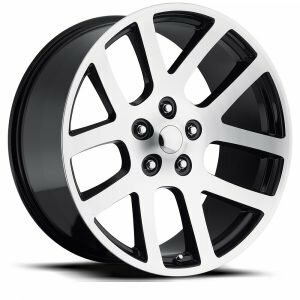 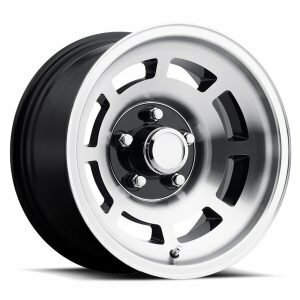 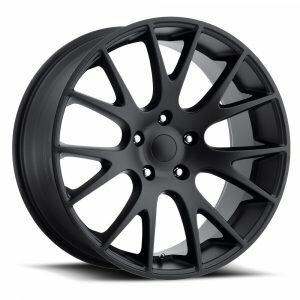 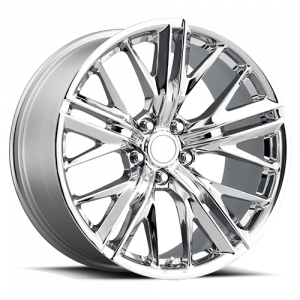 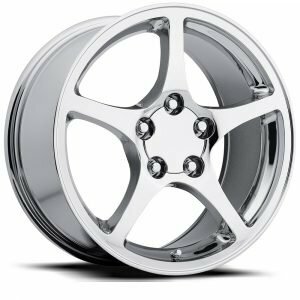 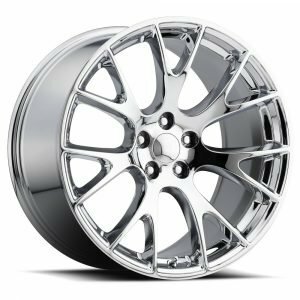 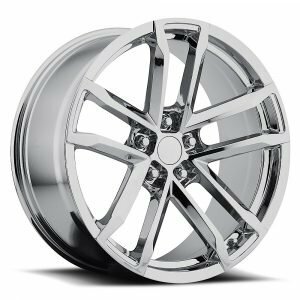 The legendary IROC-Z Wheels are re-born with multiple sizes and finishes. 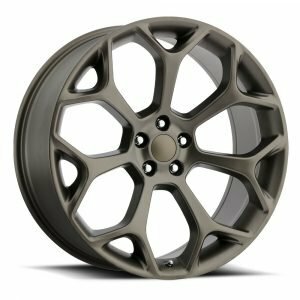 Applications to fit 5th and 6th gen Camaros. 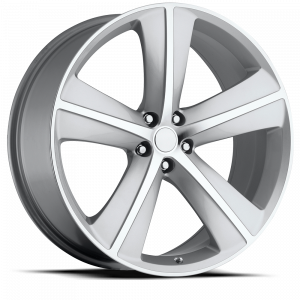 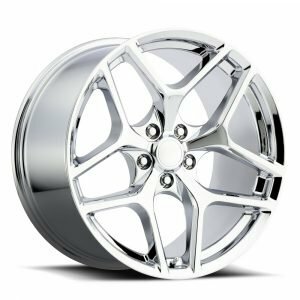 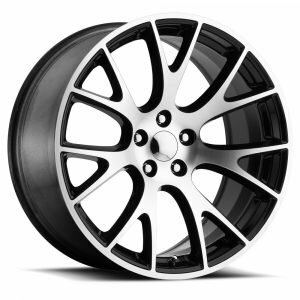 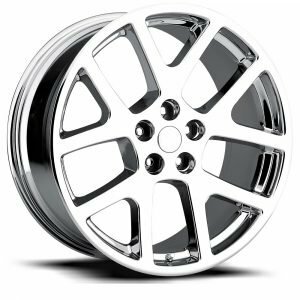 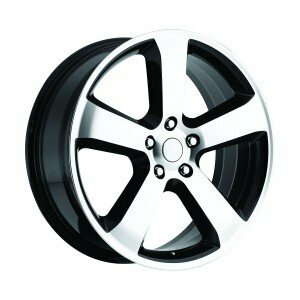 Factory Reproductions offers the best in manufacturer replica wheels for Corvettes. 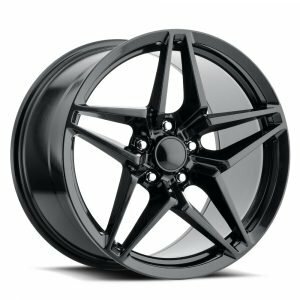 C5 ZO6 Corvette Replica offered in multiple finishes with applications to fit C4, C5, and C6 Corvettes, as well as 4th Generation Camaros, Trans-ams, and Firebirds. 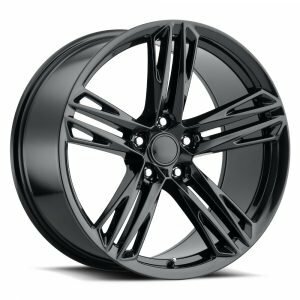 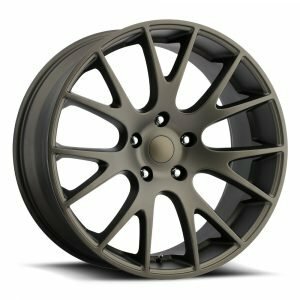 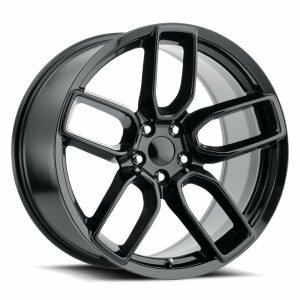 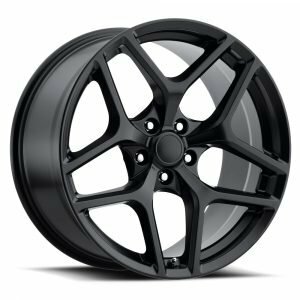 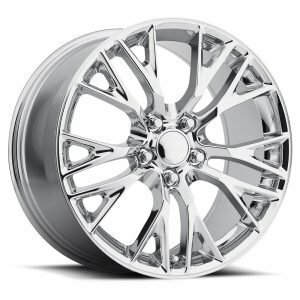 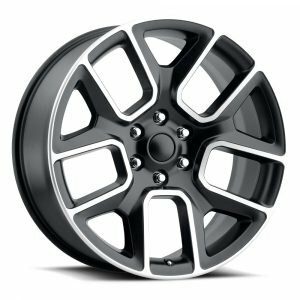 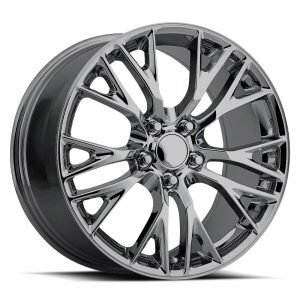 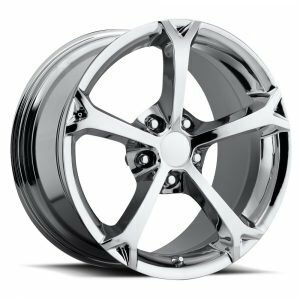 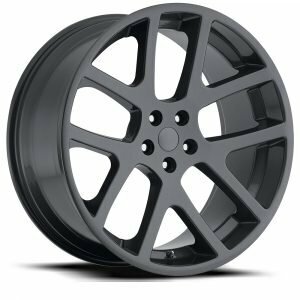 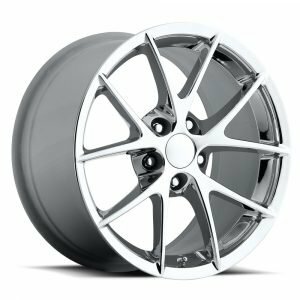 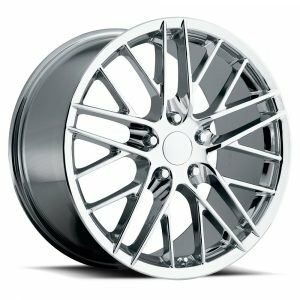 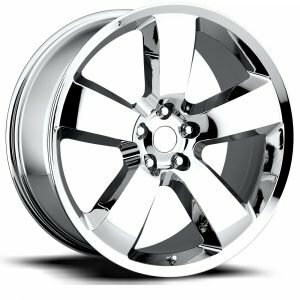 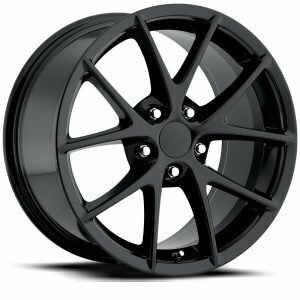 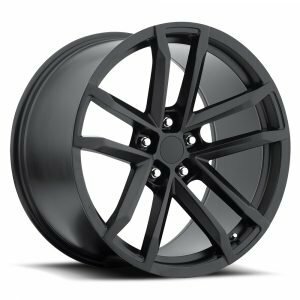 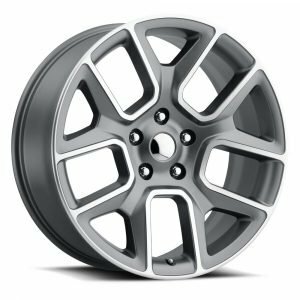 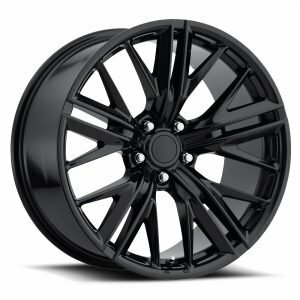 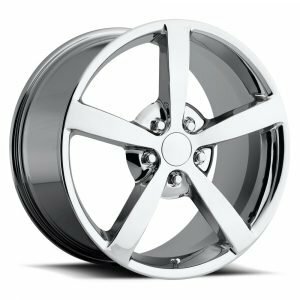 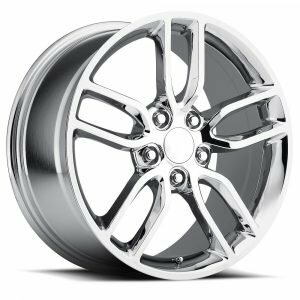 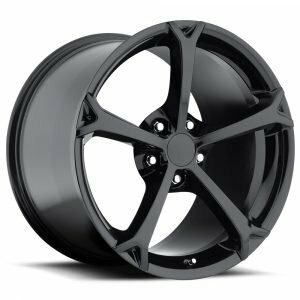 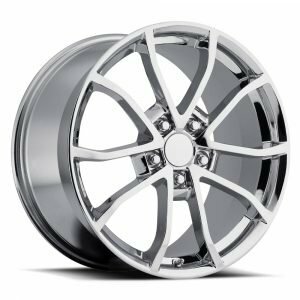 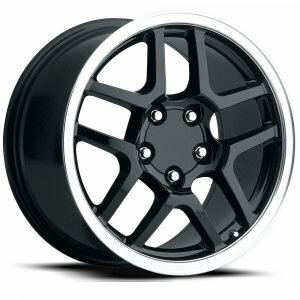 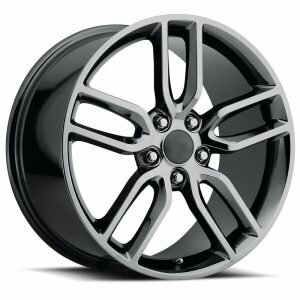 Factory Reproductions offers the best in manufacturer replica wheels for Camaro. 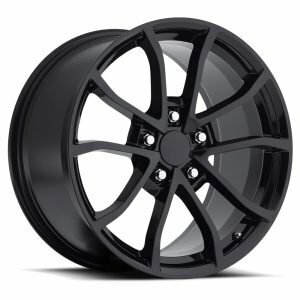 Skip the shipping. 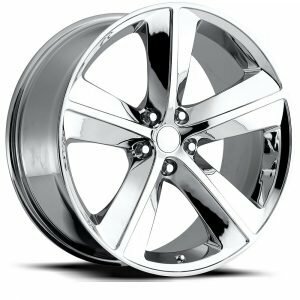 Get a pick-up discount.